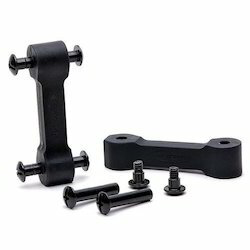 We are offering Jeep Hood Latch to our clients. 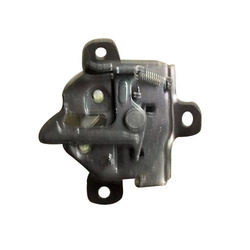 Hood Latches are among the flagship products of Aditya Auto. We currently cater to various customers through three product categories. Plastometal Engg. (I) Pvt. Ltd.